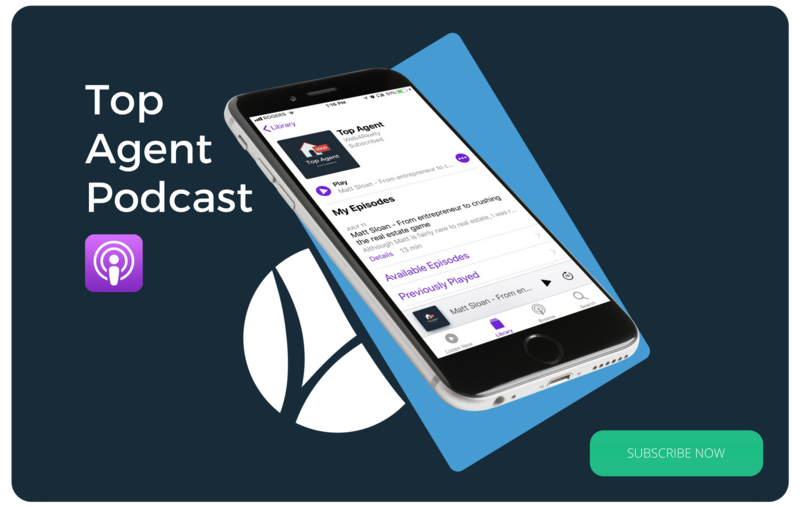 If you’ve been following our blog, you’ll recall our curated list of the Top 10 Podcasts for Real Estate Agents that you should be listening to – and today, we’re adding a very special one to the list. 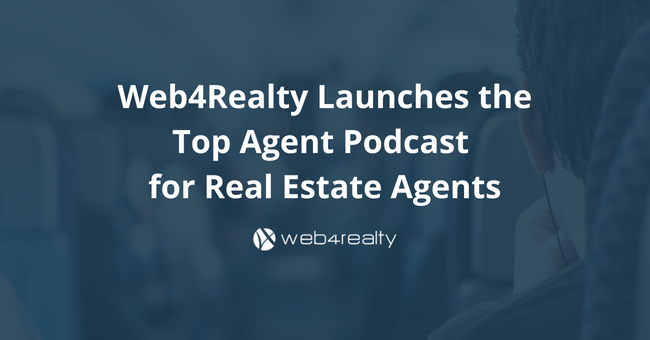 We are proud to announce the official launch of our one-of-a-kind weekly podcast called Top Agent, hosted by Web4Realty’s co-founder Kosta Panagoulias! In every episode, the Top Agent podcast features open conversations with some of North Americas top performing real estate agents. These top producers not only share their stories, but have joined us specifically to help up-and-coming agents like you. 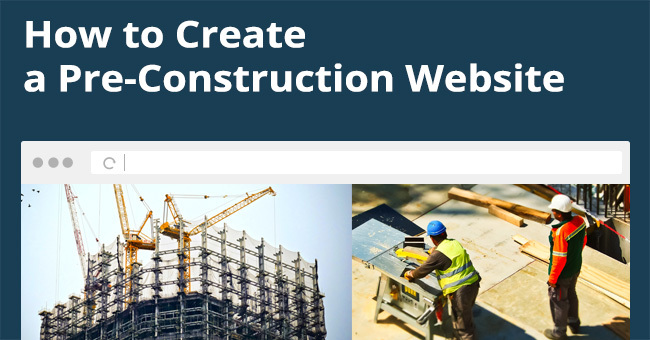 As a listener, you will embark into the workflows, tools, and marketing strategies that helped these real estate agents propel to the top! Navigating the real estate industry is a very unique experience; working and travelling around the clock, managing every clients’ individual needs, keeping up with the latest technologies – all while managing your business logistics from accounting to marketing! If that isn’t enough, the industry is ever growing with competition, which is why it’s imperative you keep one-step-ahead by constantly improving your knowledge! With the Top Agent podcast, you can listen and learn on-the-go, the conversations are never dull, and we make sure to provide practical advice that you can start implementing the moment the episode is over! 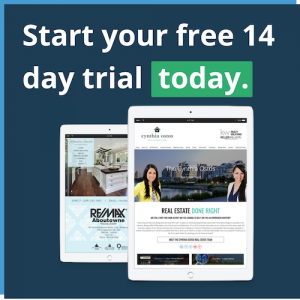 When you’re given your real estate licence, you’re equipped to handle every aspect of the deal – but what is failed to address is how to get deals in the first place! Unless you’ve got a pocket full of referrals from the jump, marketing is the only way that you’ll get your name out and earn business. 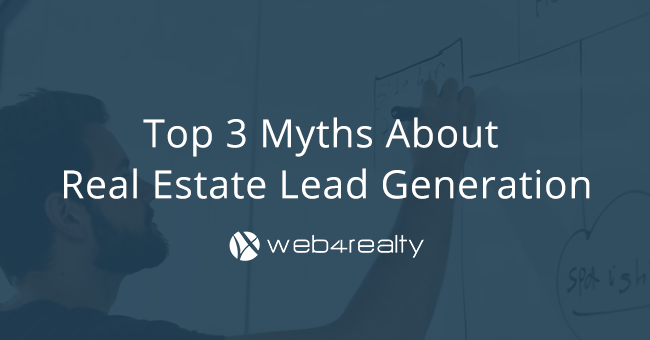 In knowing this, it’s often a surprise to find out that most real estate agents give minimal efforts in marketing. Most agents find that marketing is often too complicated, too technical, or they just don’t have the time for it. Here’s the reality: unless you’re too busy closing deals all day, there is no excuse for neglecting marketing yourself and your business. With educational resources like Inman and marketing softwares like PageManager – you don’t need endless hours, an MBA or a computer science degree to see results. 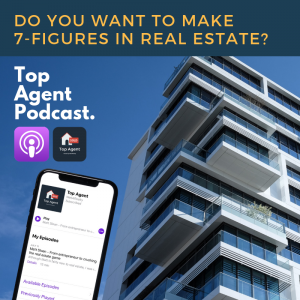 On the Top Agent podcast you’ll hear first-hand how a little time and effort in marketing has helped everyday agents soar to the top one percent! So let’s get right into it, check out a sneak peak of our podcast below! We’ve sat down with one of Keller Williams’ top producing agents, Cynthia Ostos. Our company has been working with Cynthia for years now, and it has been an absolute pleasure to watch her business rapidly grow as she developed her brand, focussed on specific communities, and implemented different marketing strategies to ultimately perfect her craft.